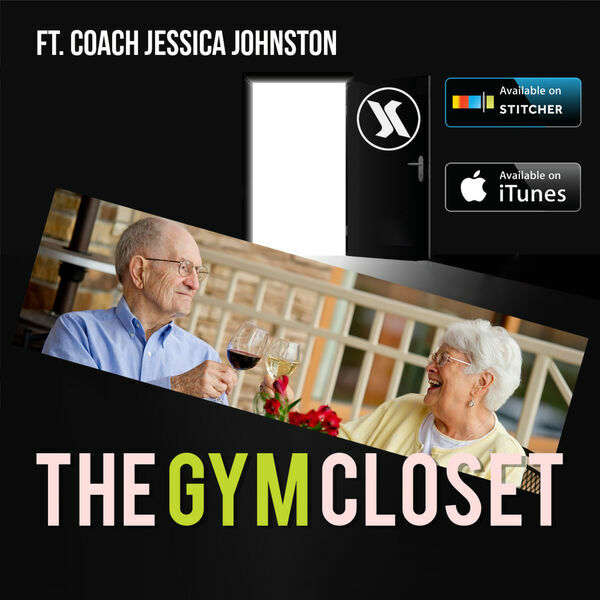 The guys have a conversation with Jess Johnston (Krave Gym coach and Fitness Coordination at Edgewater Independent Living) about the aging population and how important fitness is later in life! We find out what underwear the guys prefer and what they wear to bed. @shanesegebarth hates shoppers that don't put carts away and he finds out that Arizona lacks the Midwest charm.